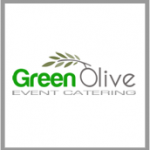 Wedding Caterers Dublin, let us take the stress away! 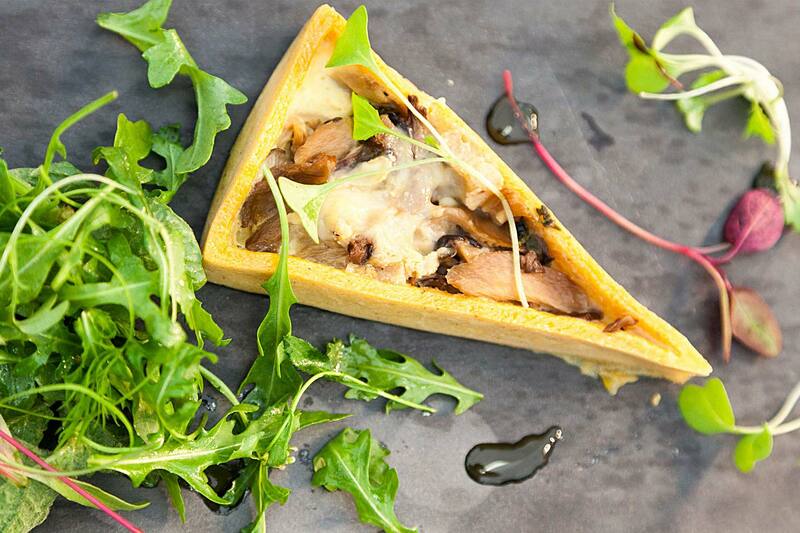 We will work with you to create the wedding catering menu of your dreams…..
We design our menu’s around the seasons, using only local suppliers. This ensures our raw ingredients are the most optimum in season. All of our suppliers are local, artisan, small producers. 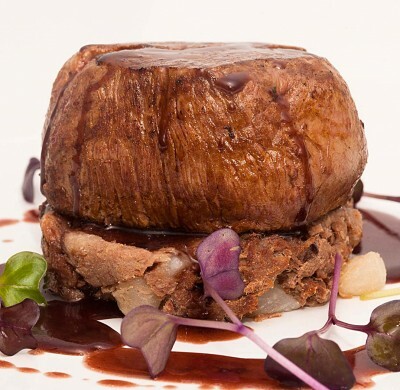 One of our most popular canapé’s is our McGeough’s of Connemara black pudding, Cahills porter cheese and red onion marmalade filo. Quite a mouthful! It’s the first canapé to disappear from our platters. 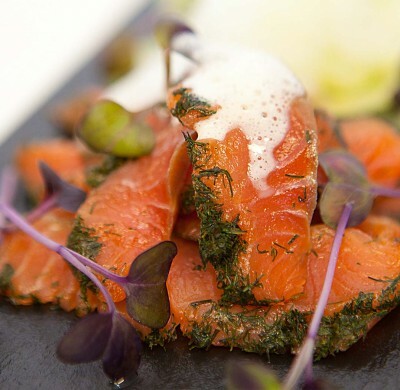 The way the ingredients work together is a delight to the senses, perfect from your wedding caterers Dublin. 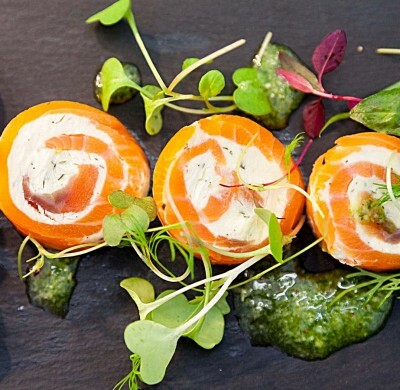 Check out our full list of delicious canapé’s by clicking on the link below….